Un petit glimpse inside the world of moi via Instagram. Follow Me On Instagram @CafeFashionista! 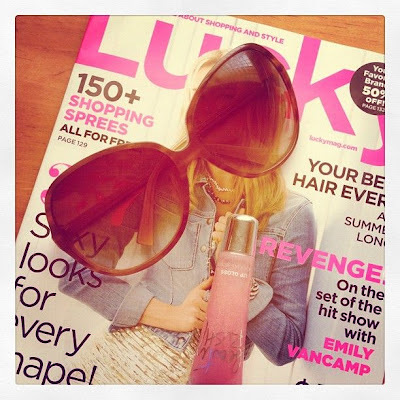 Essentials: New Lucky magazine; Oliver Peoples Eyewear #Sunglasses; Victoria's Secret #Lipgloss. #ootd My week in #legwarmers. Dark #pink & #blue via #Harmonie. Light pink via @bodywrappers. #Bloch #shoes + #tights. Pretty instagrams! Love the nail polish! Love those legwarmers. Great Friday post! Amazing sun shades. I like how you style these photos. Such a fun Friday post. I so want your shades. Love the lip gloss from Victoria Secrets. 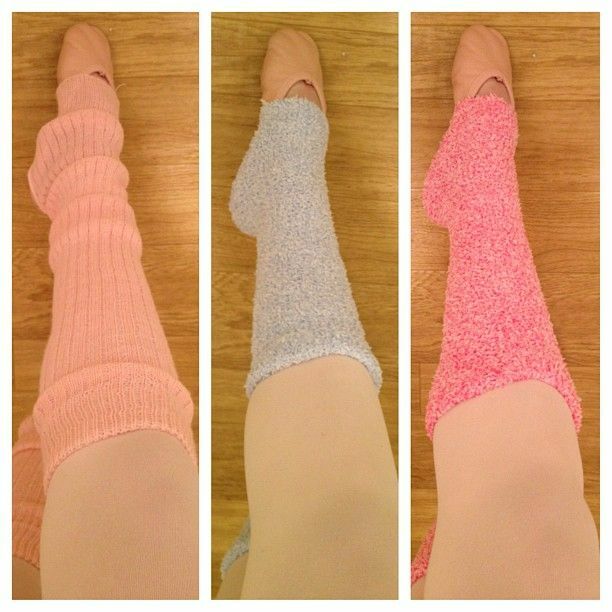 I really love the leg warmers. Ah, ballet. I have a stack of new magazines, including Lucky, which I can't wait to read this weekend while sitting out in the sun! I love the leg warmers on the left! So cute! Have a wonderful weekend Erika! I just know that you are the most stylish one in your class. So fun! And I love the far right leg warmer. Adorable! following you now as well! thanks for the follow! Although it's not legwarmer weather where I live, which I'm happy about, I really do think yours look super cute. Also diggin' the shape of those Oliver Peoples sunnies. love being your instagram follower! such a beautiful life! These are so cool! Love those leg warmers. Pretty nail polish too. Isn't instagram so addictive??! I'm loving that Android finally has it! I don't know why I still love looking at ballet shoes and any ballet stuff...and you must love nail polishes, don't you? Your sunglasses look so pretty. Slowly getting the hang of Instagram - love your photos! Your Oliver Peoples sunnies are perfect! So do you dance at a studio as a hobby? Ballet only? A part of me wishes I had kept up with dancing when I was younger!